Here is a little movie about a windsurfing trip made in the Canaries by two French riders, Colin & Pedro from La BAR Team (la-bar.fr). While most people are used to fly to the canaries, we decided to go by van, driving from France to the south of Spain and then taking a ship to Tenerife. After a few days on the spot of the world cup “El Cabezo”, we decided to take another ship to go to fuerteventura. 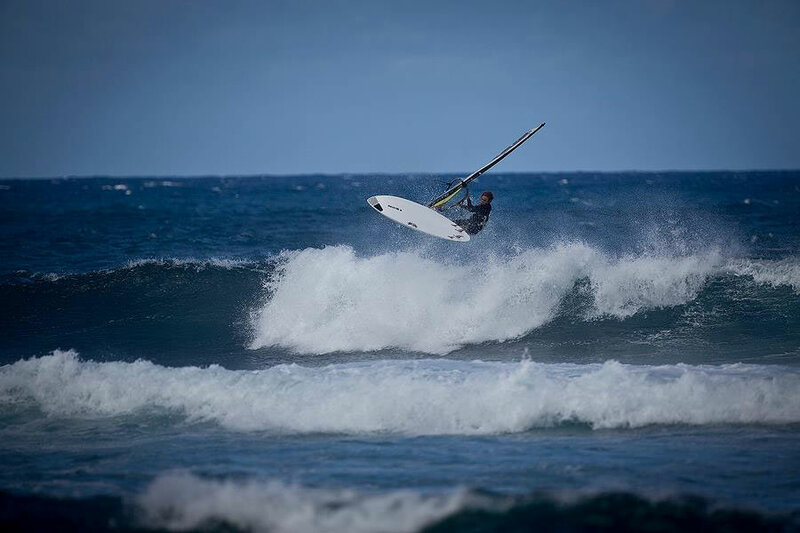 There we windsurfed on a few different freestyle and wave spots: Sotavento Center 1 and 2, El Cotillo, Playa Blanca… It was really cool to have the chance to go from a spot to another whenever we decided and it’s definitely worth trying the Canaries by van! A quick clip of Whit Poor at Oceanside Oregon. 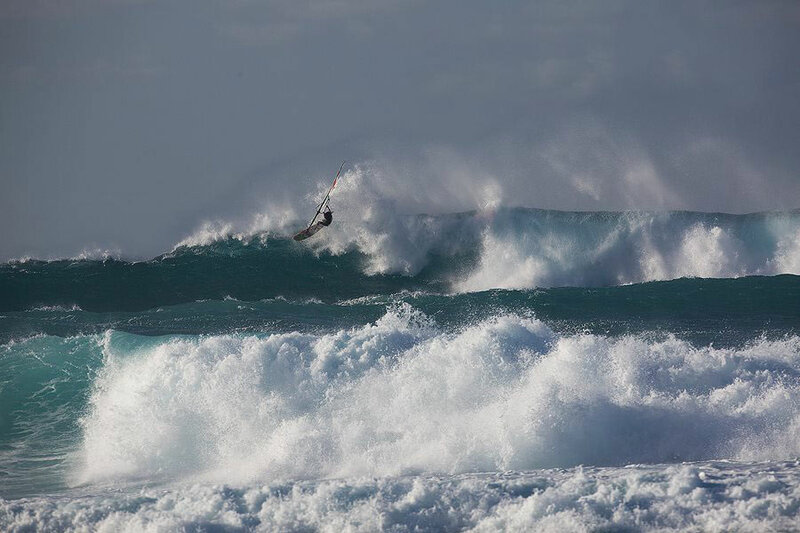 Another incredible day of action at Ho’okipa beach park! Check out all the action from day 5 at the Maui Makani Classic, where youth, amateurs and masters had a blast on day 5! What a day all the competitors had at Ho’okipa for Day 4 of the Maui Makani classic! The swell had dropped off but was still substantial enough to provide some logo to mast high sets. The wind pushed through by mid afternoon and most men had rigged 4.7 – 5.0 with the women chosing 3.7- 4.2. It was an emotional day for former world champ and Maui local Kevin Pritchard as he hammered through heat by heat and finally grabbed the title at Ho’okipa for the single elimination. Enjoy the awesome video of highlights from the Pro single elimination. AWT’s Katie McAnena talks with Marcilio Browne about the gear setup he’s using at the 2012 Maui Makani Classic. Another nice movie from the awesome summer they had in Sweden this year. It was shot at different locations called, including, Läjet, Apelviken, Kåsa and Åsa. Enjoy! 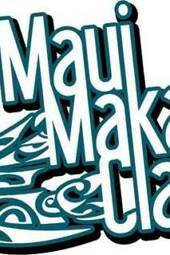 The 3rd day of the AWT Maui Makani Classic is live right now! The action right now is the youth fleet, who can definitely shred. Check it out right now! A nice new video from from MacG Productions, about two sweet days in Sweden. Featuring riders Gustav Häggström, and Markus Rydberg. Enjoy! Philip Köster crowned Wave World Champion, Antoine Albeau Slalom World Champion, Youp Schmit Youth Freestyle World Champion and Steven Van Broeckhoven 3rd place in the freestyle. A very successful finish to 2012 for Team Pryde. That really is the only way to sum up yesterday’s events at Ho’okipa beach park for Day 3 of the AWT Maui Makani Classic! Everyone on the beach felt that history was being made as they sat on the hill and looked down at what most were calling the Greatest Show on Earth! A group of young Polish riders brings us this exciting action packed clip. it features Maciek Rutkowski, Mroczynski, Przemek Sieminski and Michal Pietrasik sailing a big storm in Poland. Enjoy the Gnarly crashes, and their go for it attitude. Hear what Levi Siver, Camille Juban and Keith Teboul have to say about the conditions and the competition starting today on Maui! Go to www.americanwindsurfingtour.com to watch the LIVE Cast starting at 10am Maui time today with opening ceremony and all your favorite riders! Meikel Thies looks like he scored this summer in Dahab, Egypt. Miekel apologizes for the missing lifestyle, but we don’t notice the video is packed with action as he learned new moves, enjoy!